First published on Wellness Buzz on 23 November, 2017. 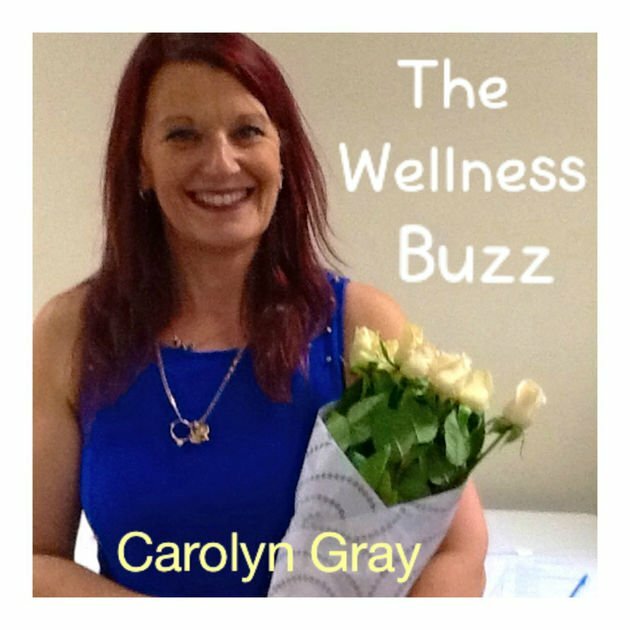 I spoke with Carolyn Gray on The Wellness Buzz podcast recently. Carolyn asked some great questions which made for an excellent conversation (30 mins approx.) 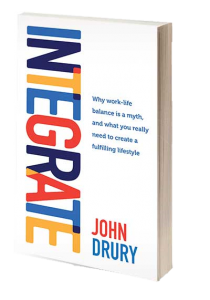 about what we need to do in order to integrate work with all that is important in life. I always find listening to podcasts is a great way to help me think and get my head out of the details of every day work and life. I download the podcast to my phone and listen in my car or while I take a walk around the neighbourhood. This is the one time multi-tasking actually works for me. ? Click here to listen to the podcast – I hope you enjoy it!